Dengue is a viral infection caused by the dengue virus. 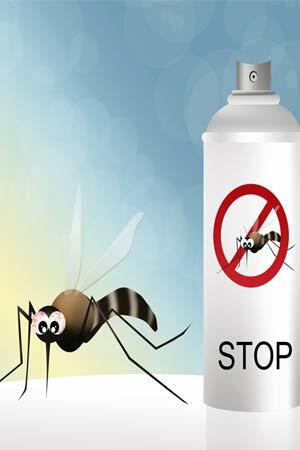 Use insect repellent DEET at home. Change water in coolers, pools, rain barrels, and potted plant. Dengue fever (DF) is a viral infection caused by dengue virus which is transmitted by mosquito bite, Aedes aegypti mosquito, which bites during the day. It can be caused by any of four related dengue viruses (DENV-1 to DENV-4). Also referred to as ‘break-bone’ fever because it causes severe joint and muscle pain that feels like bones are breaking. Dengue infection can vary in severity from mild acute febrile illness or can be even fatal. According to global strategy for dengue prevention and control (2012–2020) by WHO, the incidence of dengue has increased 30-fold during the past ﬁve decades. Some 50–100 million new infections are estimated to occur annually in more than 100 endemic countries. As of now, there is no certain vaccine for dengue and no specific drug that can treat dengue infection. 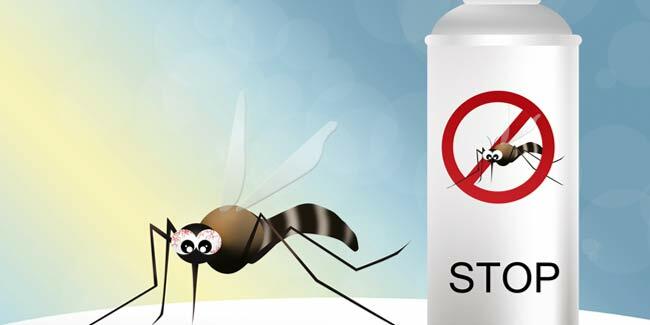 Hence, prevention is very important (especially when you travel to an endemic area or live in an endemic area).The prevention of dengue is a two-pronged approach – precautions to avoid being bitten by mosquitoes and control breeding of mosquito. You can apply permethrin (a common synthetic chemical insecticide) to your clothing and shoes. Clothes pretreated with permethrin are also available. Use insect repellent. DEET insect repellent is available as liquids, lotions, and sprays. Apply 10-30 percent DEET insect repellent on your exposed skin. Choose the concentration of DEET insect repellent depending on the hours of protection you need. Higher concentration of DEET, gives you longer protection. Remove the place where they live and breed (i.e. their habitat). Remove standing water from places where mosquitoes can breed like gutters, old tires, buckets, plastic covers or any other container. Clear and change the water in coolers, pools, rain barrels, and potted plant trays at least once a week to eliminate possible mosquito habitats. Regularly treat and circulate the water in swimming pool.